The progress of Glowing Plant, one of Genome Compiler’s flagship synbio partners and personal undertaking of Genome Compiler CEO Omri Amriav-Dory (as strategic adviser), has once again piqued the interest of the Wall Street Journal. 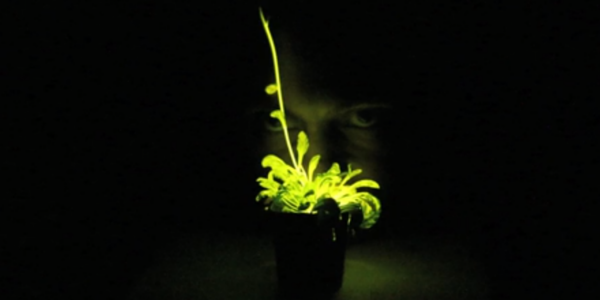 In a series of recent blog articles and online videos, Wall Street Journal’s Deborah Kan has interviewed Glowing Plant’s CEO Antony Evans concerning the genetic modification of normal seeds to yield bioluminescent plants, the technology behind the project and potential of the concepts behind the endeavor. Evans describes the progress of Synthetic Biology around the world, mainly its emergence in China as well as the major strides in DNA printing technology which can heat up the industry. Genome Compiler is featured in the video as the tool behind this emerging scientific venture the Wall Street Journal describes as “revolutionary.” Check out the interview of Antony Evans in the Wall Street Journal Blog here as well as the extended video from WSJ: Live Digits here. What is the European Commission Thinking?